Hi! I hope you guys had a great weekend! 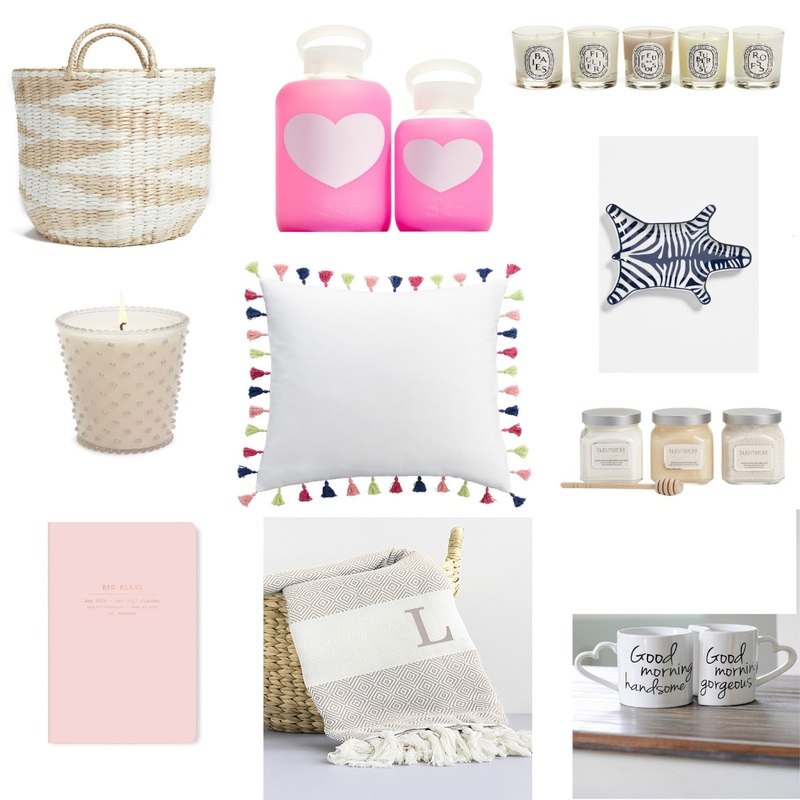 You didn’t think the #Nsale could end without me doing a Home Decor/ Gift Guide post did you? I waited a little bit to write this only because the home decor and gift items tend to not sell out as quickly as the clothing (#priorities) so those posts had to come first! 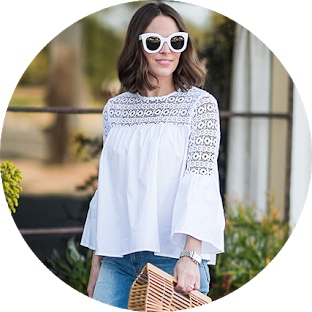 As I said in my previous posts, I always do some early Holiday shopping on the #Nsale and make sure to stock up on a few goodies for the house. 1.) Storage Basket– Ample storage space to hide your stuff is key (especially if you have 100’s of toys). I love the design of these and the color would compliment most rooms! 2.) Water Bottle– This is an eco-friendly and cute gift idea for someone! I have this one and love it (not to mention my toddler has dropped it on our tile floor and it didn’t break. #winning). 3.) Diptique Candles– Is there really any explanation needed? Seeing these glow in Carrie Bradshaws’ apartment made me dream of the day I could afford a candle this fancy. This is a great way to try out the different fragrances! 4.) These are my favorite candles if you don’t like a strong scent. Also a perfect gift idea! 5.) Tassel Pillow. Enough said. 6.) Zebra Trinket Tray– You’ve seen this in countless photos of mine! It’s been a favorite of mine for years and I love this color combination! 7.) Laura Mercier Body Lotion– Just try it. You will not be disappointed. It is the most decadent moisturizer and smells divine. I always stock up on the #Nsale. 8.) Planner/Notebook– How cute is this? I got one as a gift for my girlfriend. Shhh. 9.) Letter Monogram Blanket– So it’s not the Hermes throw blanket (#goals) but it IS still really darling. 10.) Mugs– Because you never have enough mugs with cute sayings.